Pacific States Aviation has been a premier, full-service FBO since 1946. 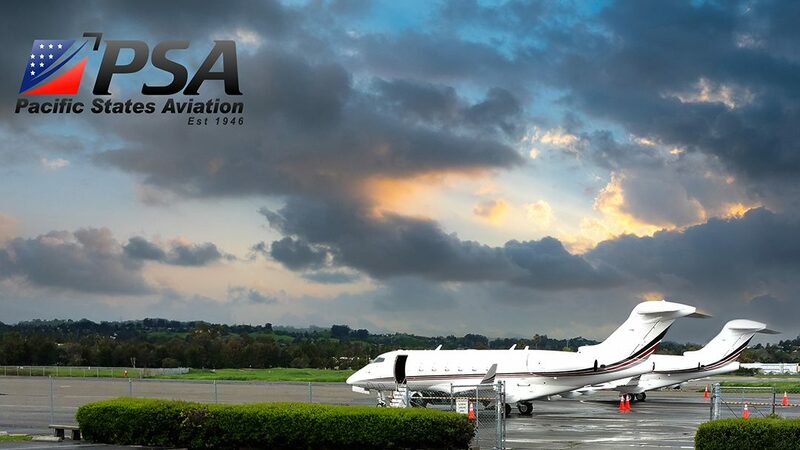 PSA has the experience and the capabilities to handle all aviation needs from flight training to aircraft maintenance and concierge services. Its excellent weather and long runways provide an alternative to the (often) cloudy and (regularly) congested airports of the Bay Area.